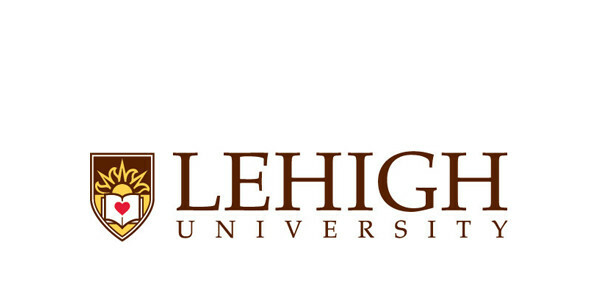 The mission of Lehigh's 30-credit 10-month Professional Master's (M. Eng.) degree program in Energy Systems Engineering is to provide the tools and training necessary for young scientists and engineers to develop themselves into leaders in the emerging challenges of the energy and power industry -- creating a pipeline of talent interested in pursuing energy-oriented careers.